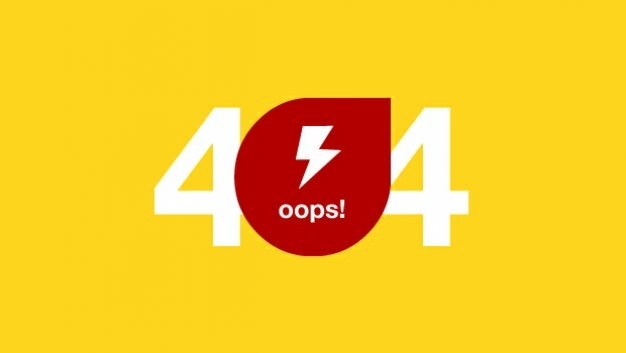 Did you ever encounter to view some sites in the web that does not exist causing you to become upset and questioning why it happens? 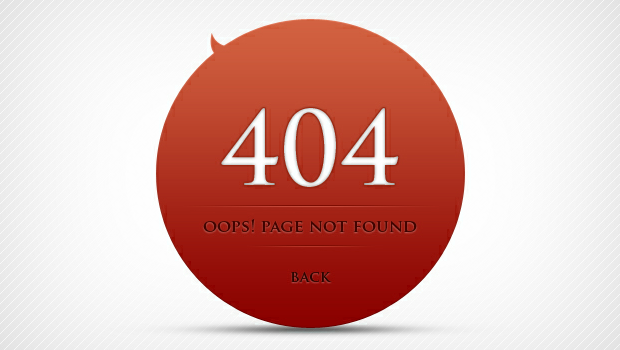 In order to prevent the users from leaving the site, error 404 pages are created. 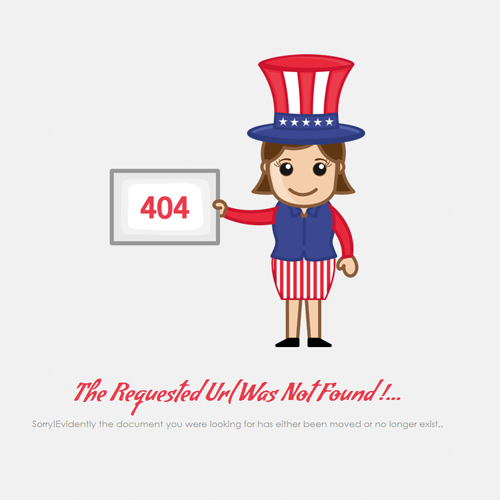 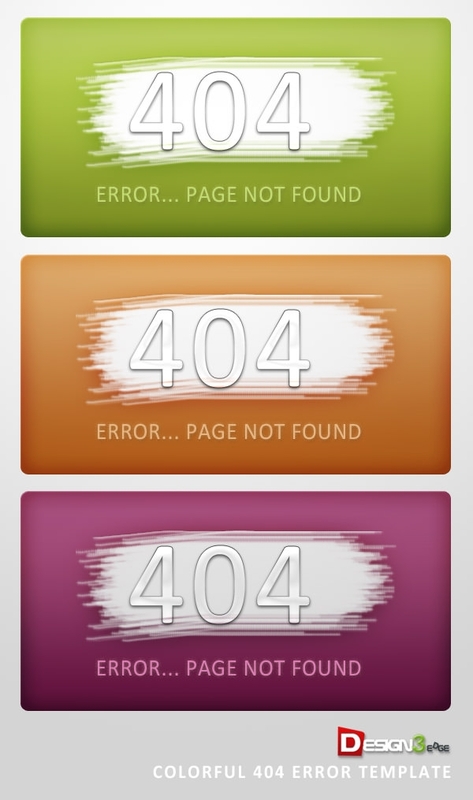 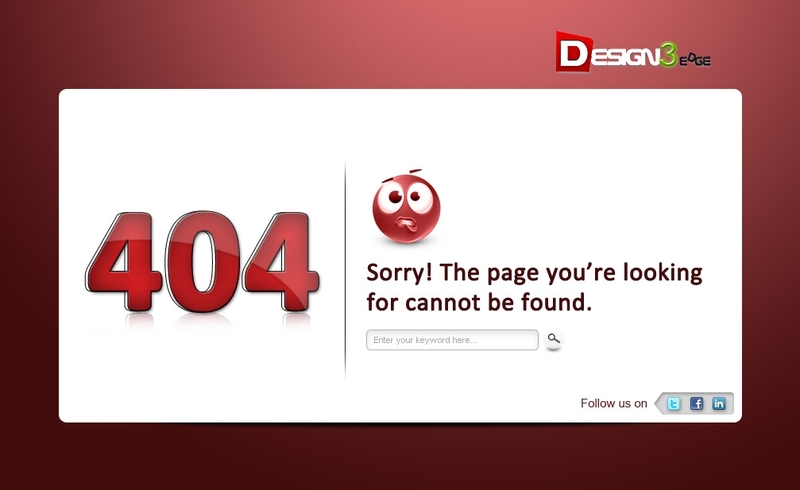 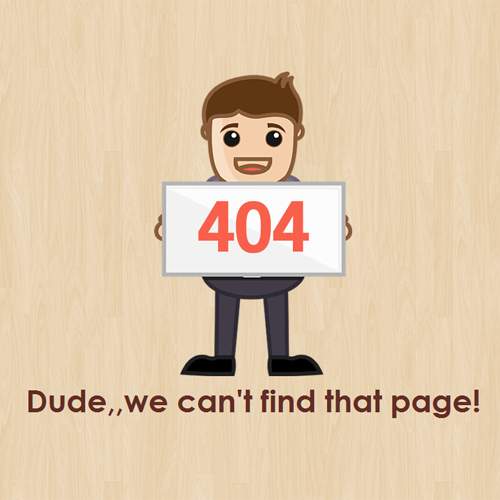 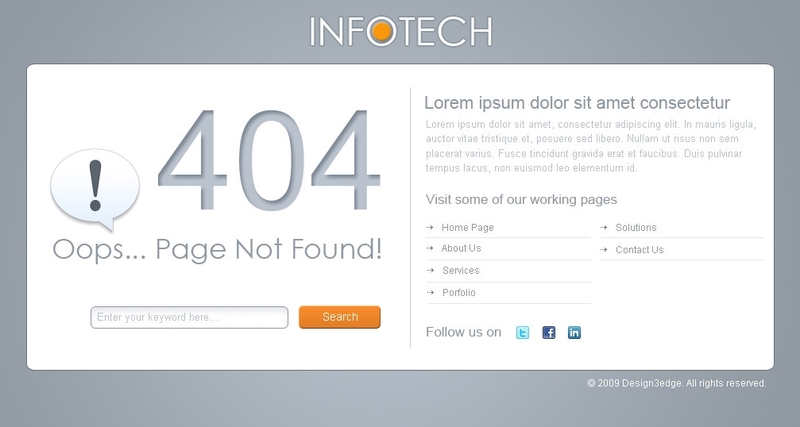 Error 404 page is beneficial for users where they can go back to the home page when they land on an error page not found. 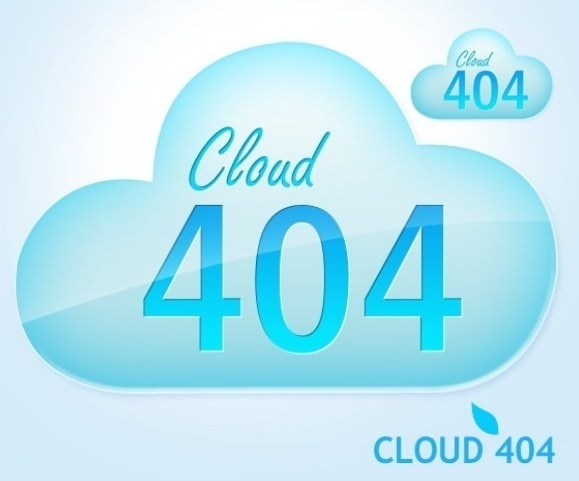 This happen frequently may be because the page has been deleted or removed, the networking server or internet connection is slow or users have mistakenly type a wrong URL or incomplete link. 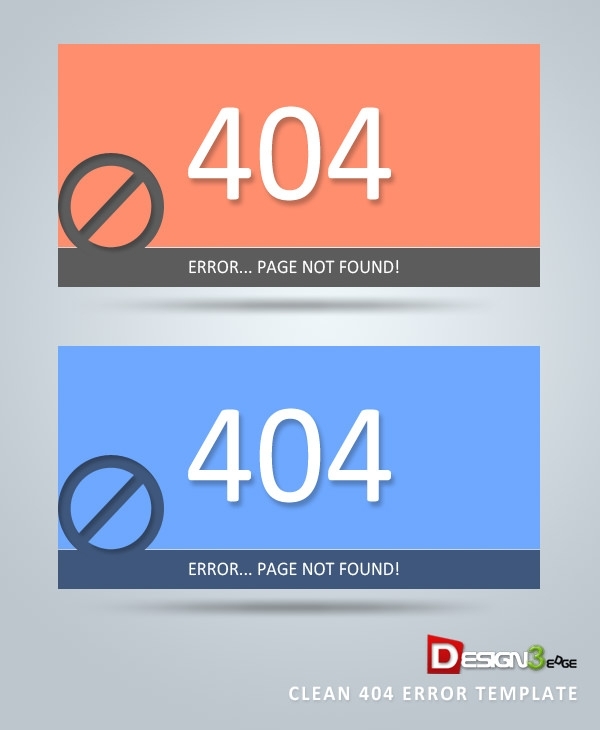 Error pages are designed in a way that will explain to the users rather than leaving immediately your site.Error page design as part of the process of designing it includes the usability of why it is being created. 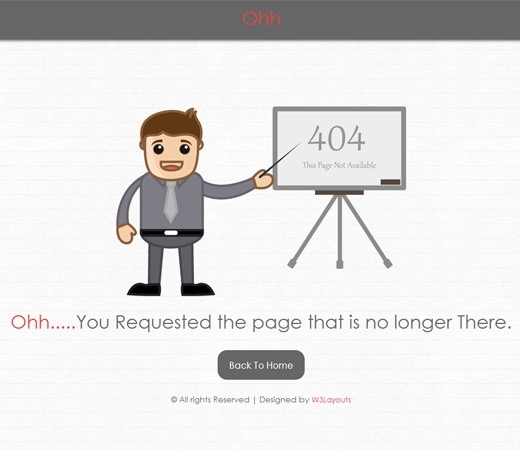 In order to win back the lost user for what happened it should be the presented page both functional and attractive otherwise.